Have you ever wanted your own tank? 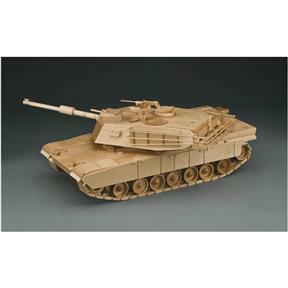 Build this Abram's M-1 Tank with these Abram's M-1 Tank plans.Note: Due to their nature, plans are non-returnable. Defective plans will be replaced. Have you ever wanted your own tank? Build this Abram's M-1 Tank with these Abram's M-1 Tank plans.